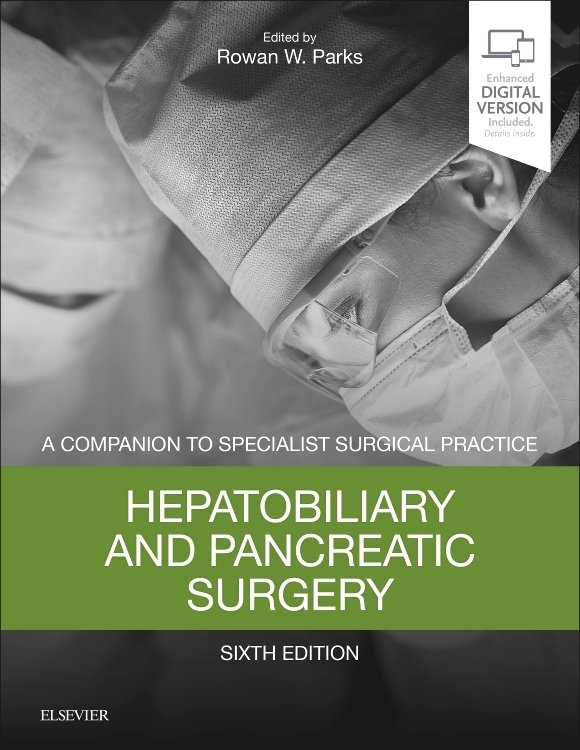 Transplantaton meets the needs of surgeons in higher training and practising consultants for a contemporary and evidence-based account of this sub-specialty that is relevant to their general surgical practice. 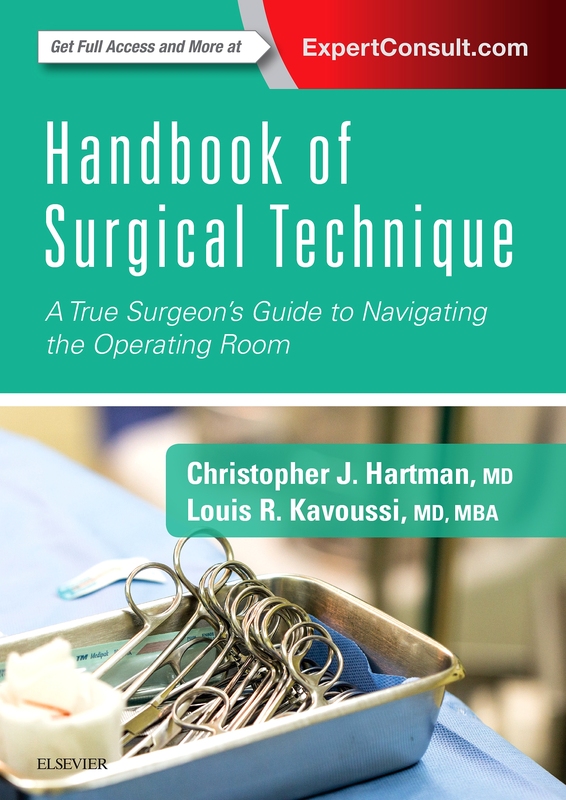 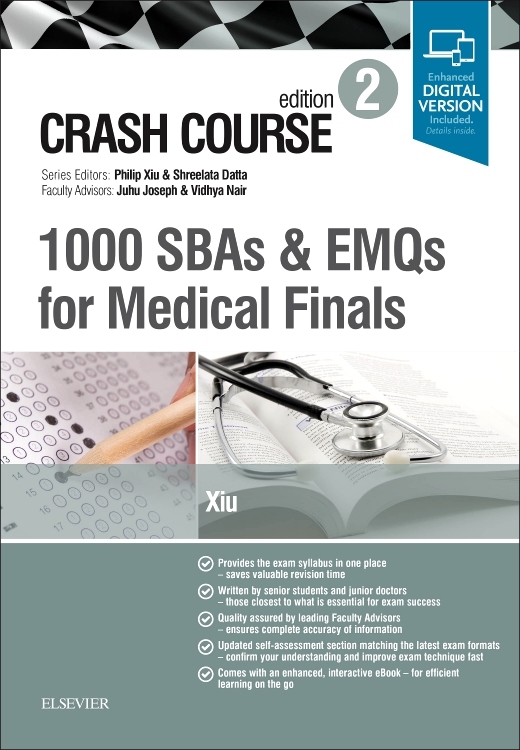 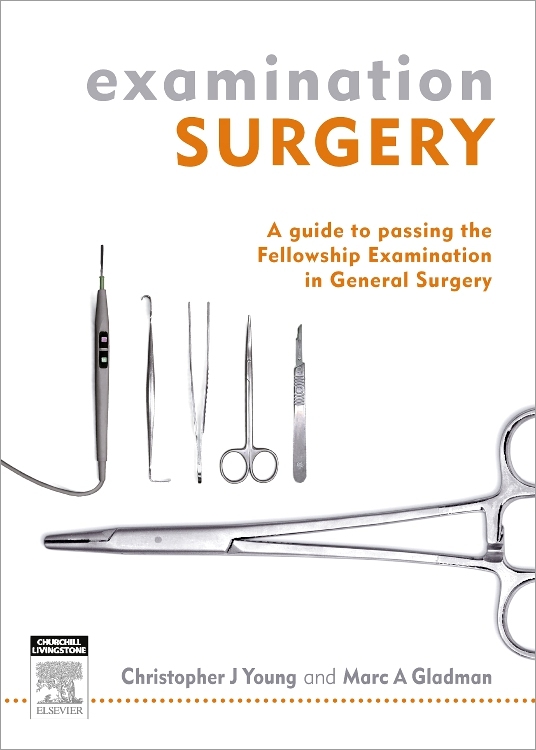 It is a practical reference source incorporating the most current information on recent developments, management issues and operative procedures. 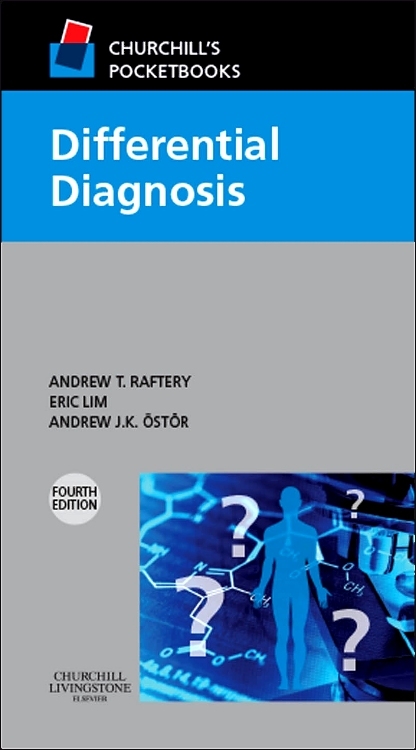 The text is thoroughly referenced and supported by evidence-based recommendations wherever possible, distinguishing between strong evidence to support a conclusion, and evidence suggesting that a recommendation can be reached on the balance of probabilities. 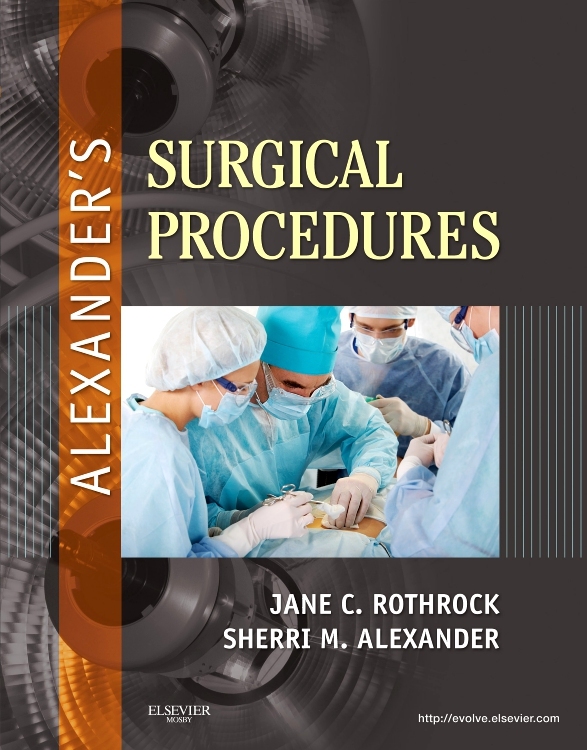 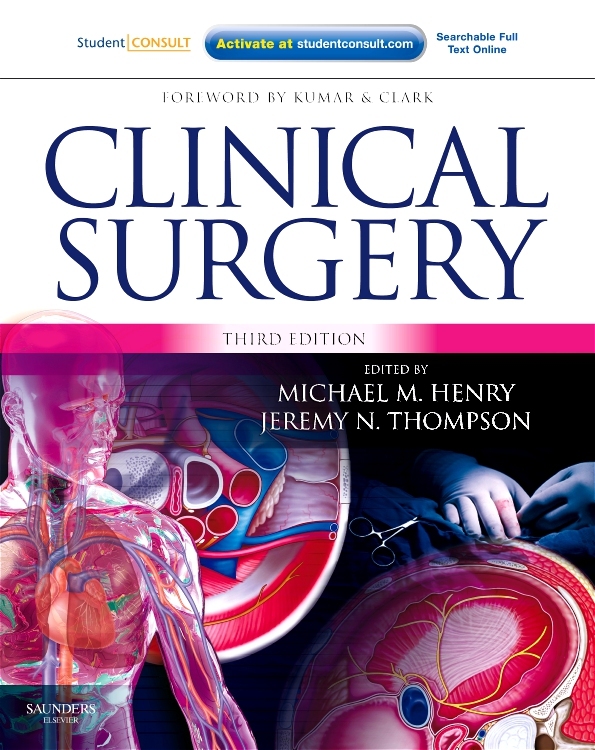 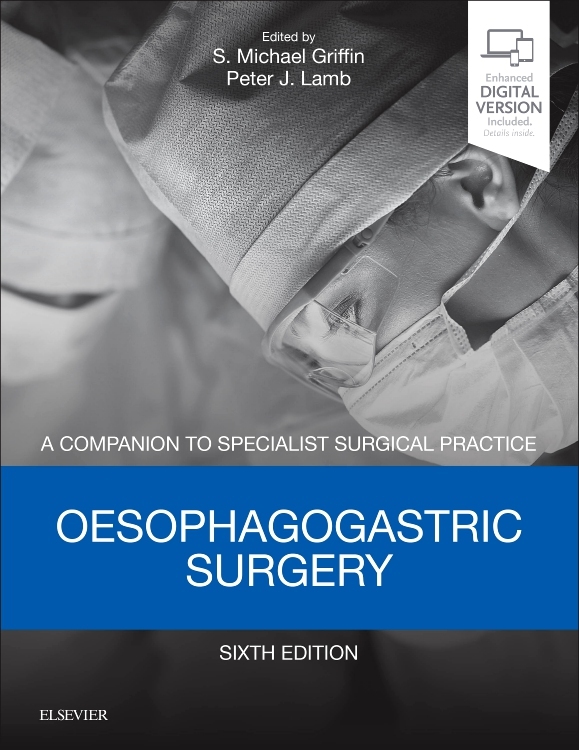 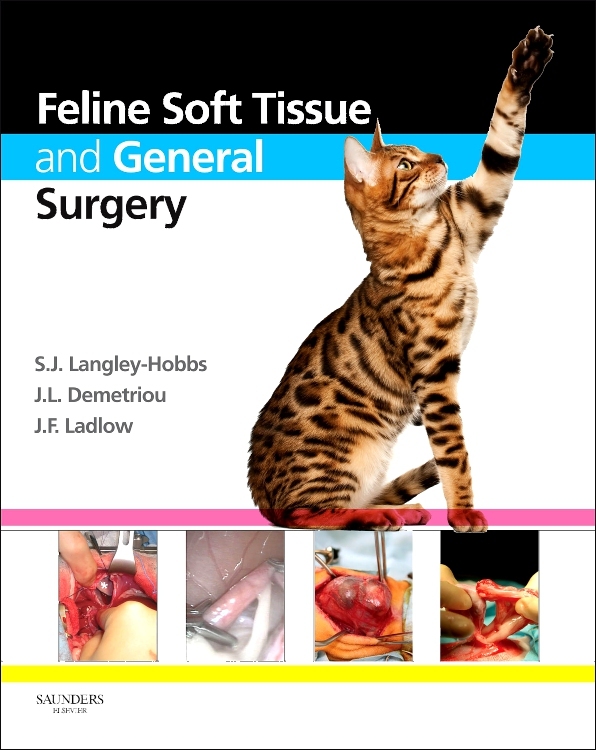 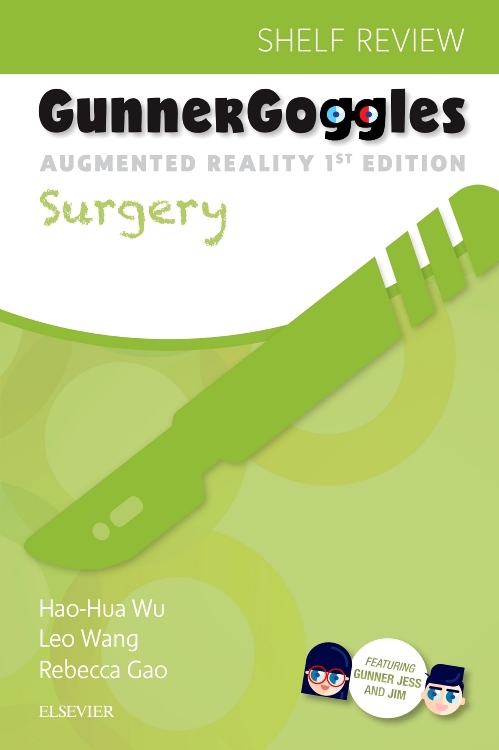 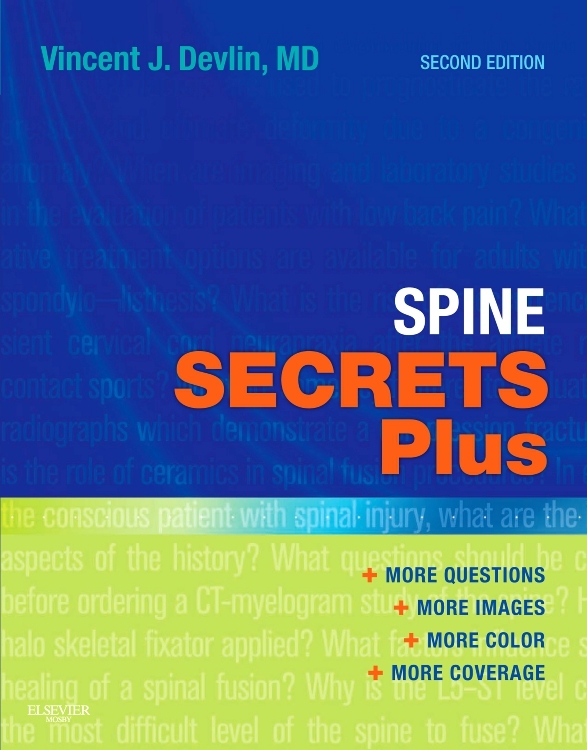 This is a title in the Companion to Specialist Surgical Practice series whose eight volumes are an established and highly regarded source of information for the specialist general surgeon. 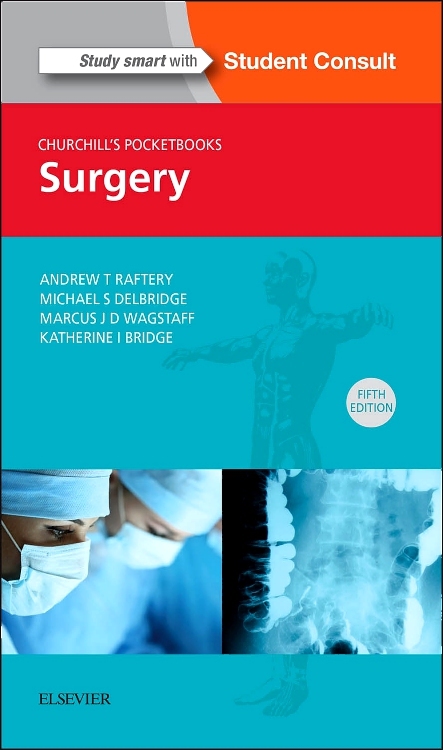 The Companion to Specialist Surgical Practice series provides a current and concise summary of the key topics within each major surgical sub-specialty. 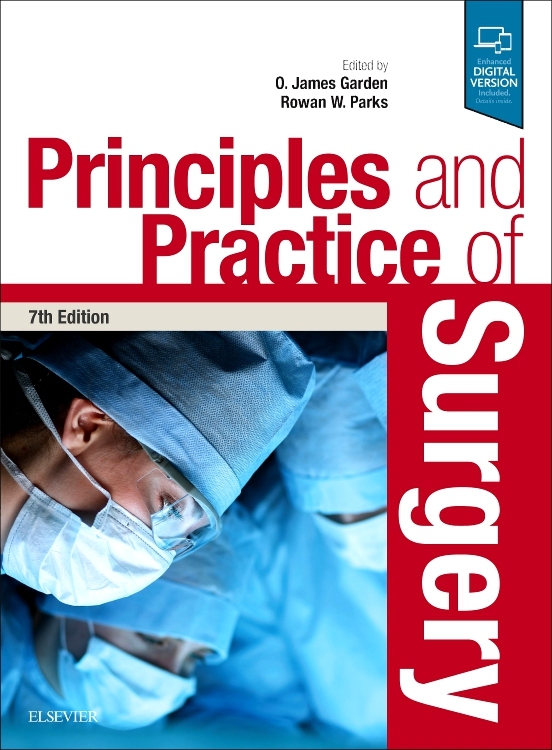 Each volume highlights evidence-based practice both in the text and within the extensive list of references at the end of every chapter. 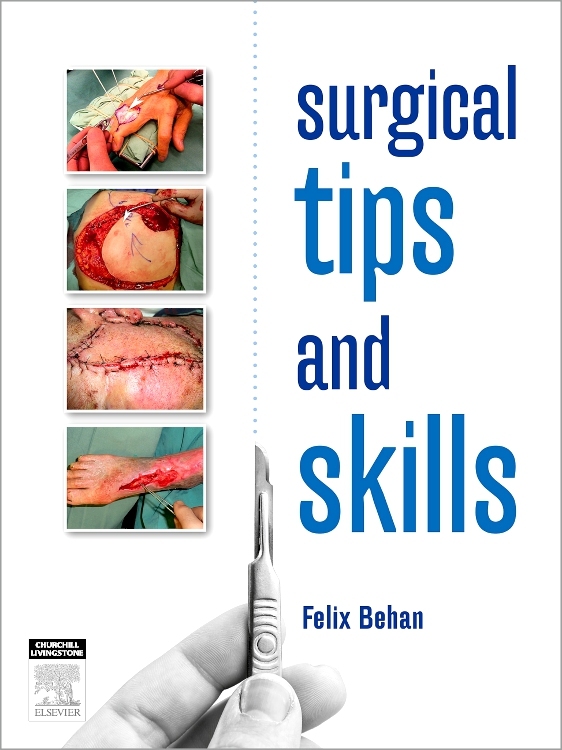 Purchase of a print book also includes a downloadable version of the eBook. 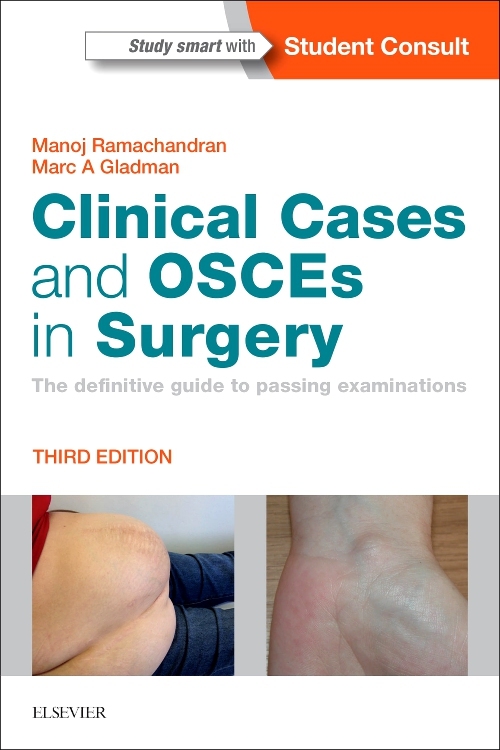 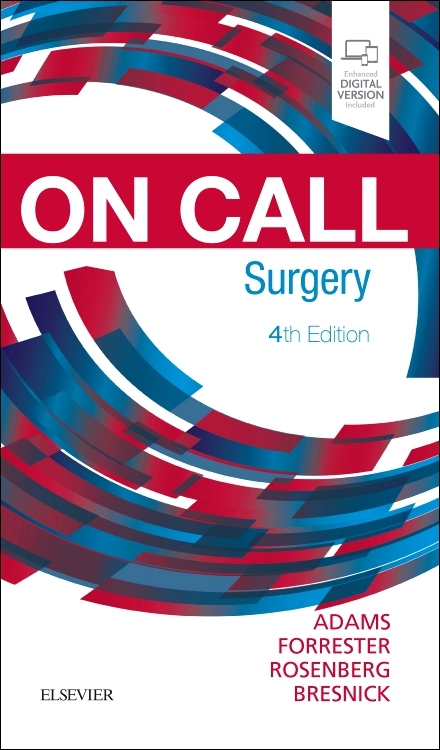 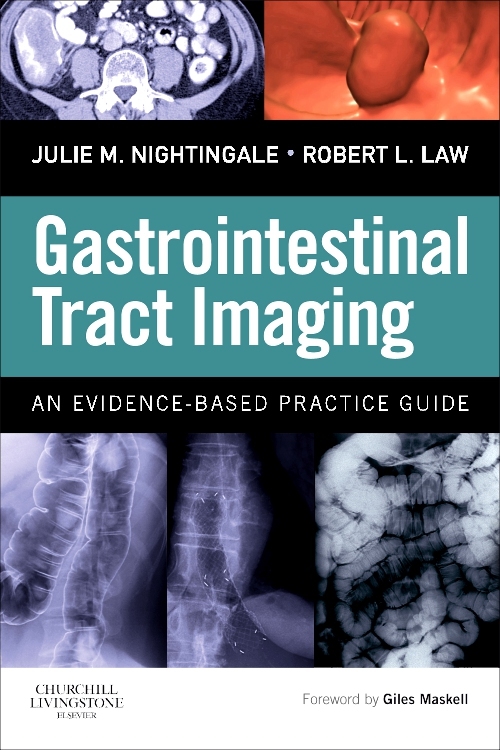 This new Fourth Edition is presented in colour throughout, including colour photographs of operative procedures, investigations and clinical signs throughout. 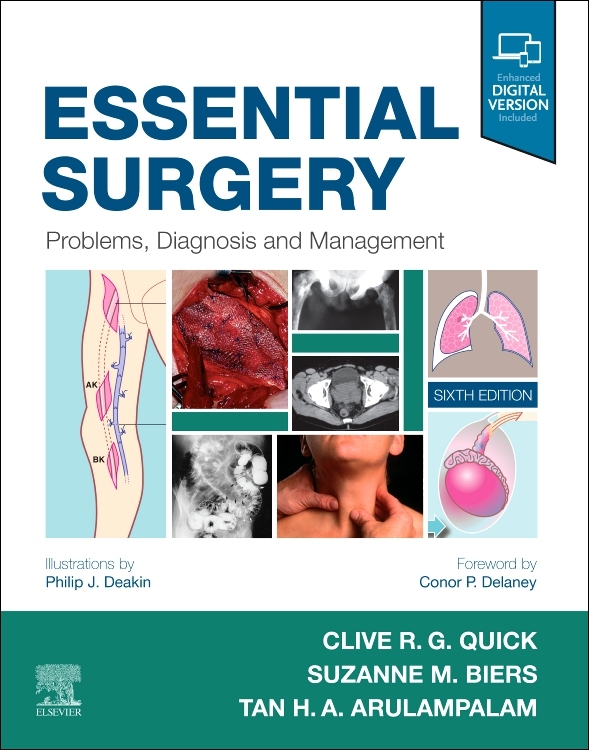 The entire contents have been comprehensively updated with particular reference to the evidence-based content of each chapter. 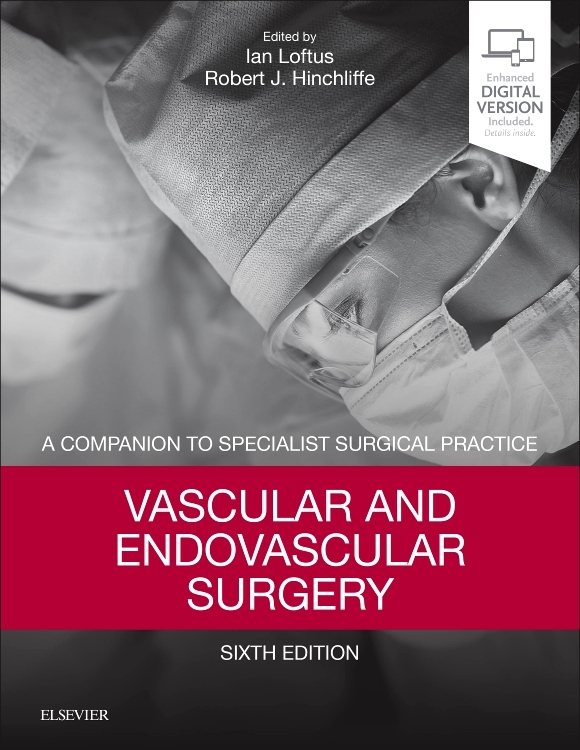 An expanded group of authors provides an increased international dimension to the content of all volumes. 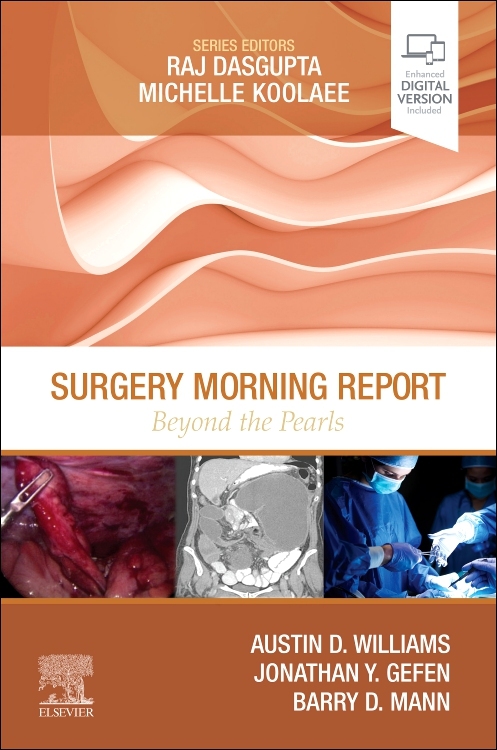 Purchase of a print copy includes a downloadable version of the eBook which you can also access on your iPhone, iPod Touch or iPad. 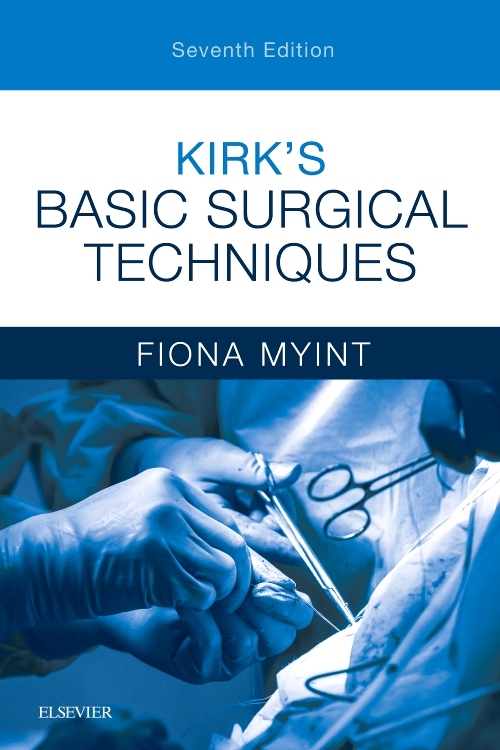 In addition the books are available for purchase as a single volume or as part of a set of all eight volumes in an elegant slipcase. 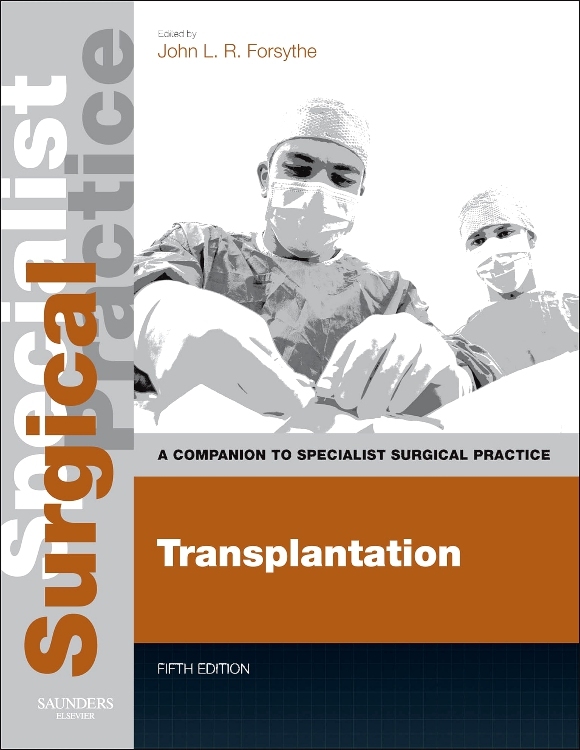 Fully updated to reflect the multidisciplinary team approach to transplant medicine. 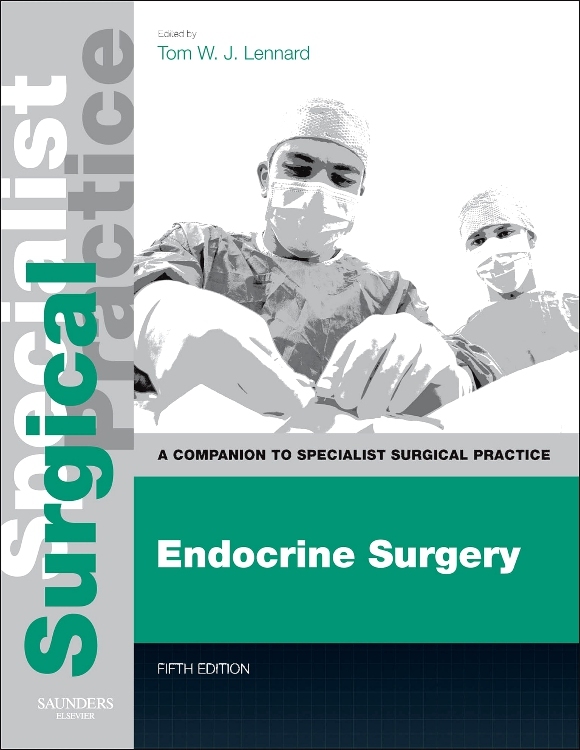 By John L. R. Forsythe, MD FRCS (Ed) FRCS(Eng), Consultant Transplant and Endocrine Surgeon, Transplant Unit, Royal Infirmary of Edinburgh; Honorary Professor, Clinical Surgery, University of Edinburgh, UK.